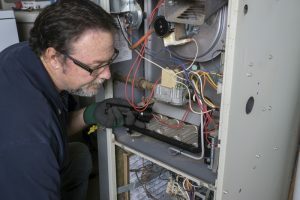 heater maintenance | Clean Air Act Inc.
We won’t act coy about it—we’re fully in support of the idea that every HVAC system needs routine, annual maintenance in Portland, OR. Not just to keep your running smoothly, but for you and your family’s safety. At the least, we’ll do our best to really show you how maintenance fits in the big picture of HVAC performance.